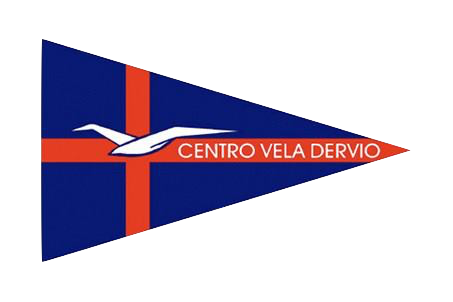 This regatta will be organized by the CENTRO VELA DERVIO. - 1 slip way 19.30 mt. width, and 15 mt . lenght. - Cars and trailers park: on the road, along side the lake, beside the boats park. - boats and trailers park: on ·the grass together , in front of the lake and of the slip ways. - Bar/restaurants along side the lake, at both location . the race a rea, since H 12.00 until H 18.00/19.00- a round 175/190 degrees. Dervio is located ate the north eastern side of Como Lake. From Venezia- Brescia- Bergamo: pay toll motorway to Bergamo , then in direction of Lecco. From Rome- Florence : motorway (pay toll) up to Milano, then Tangenziale EST taking the direction to Lecco. From LECCO: on the state highway SS35 in direction of COLICO-SONDRIO. - Driving car with your boat on the roof, get the exit in Dervio, then drive in the direction to the lake. On the website you'll find pictures and maps.